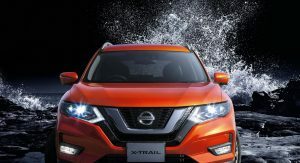 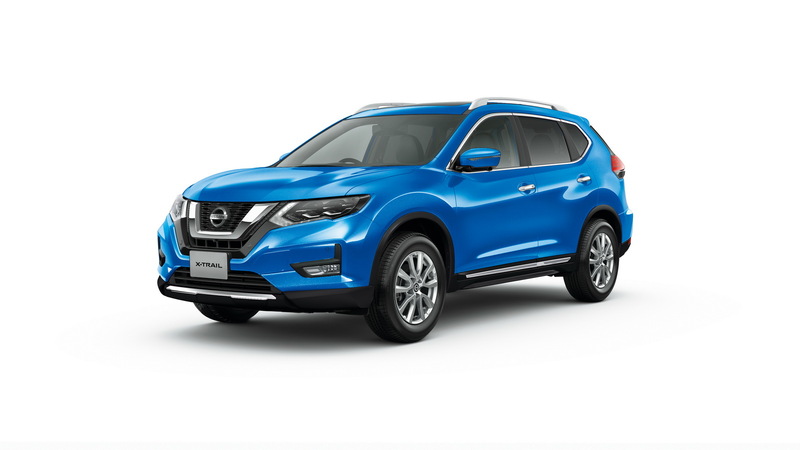 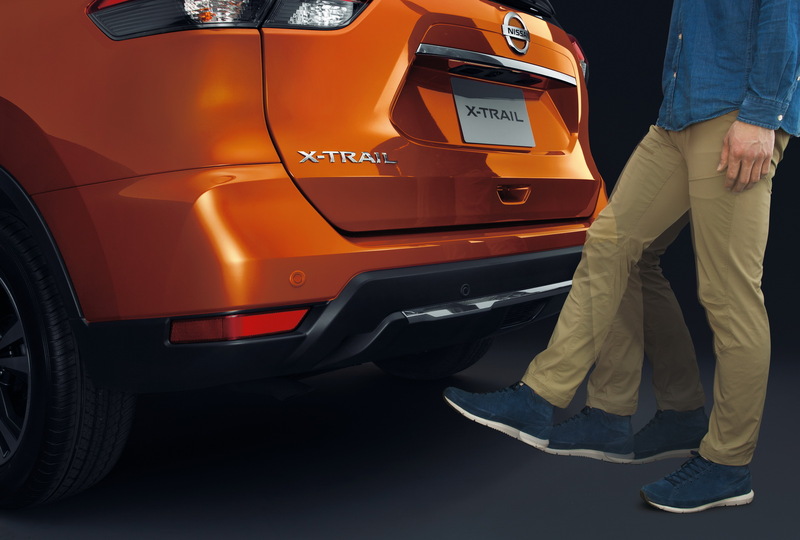 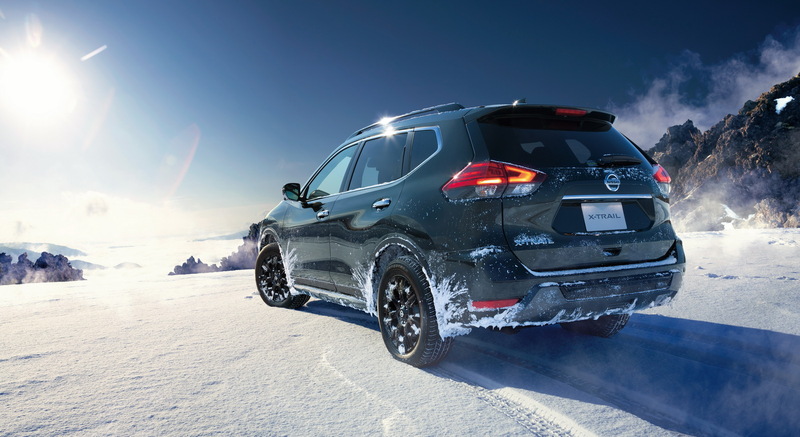 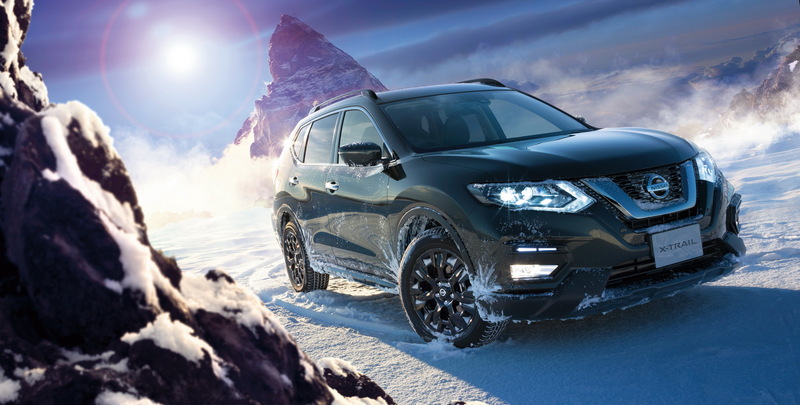 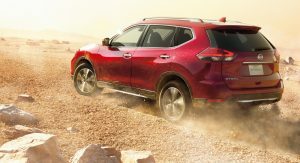 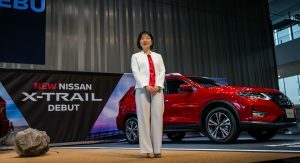 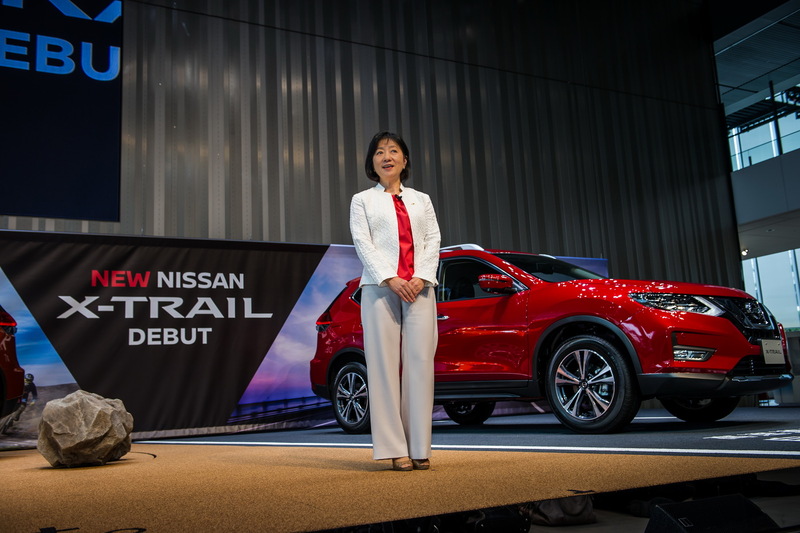 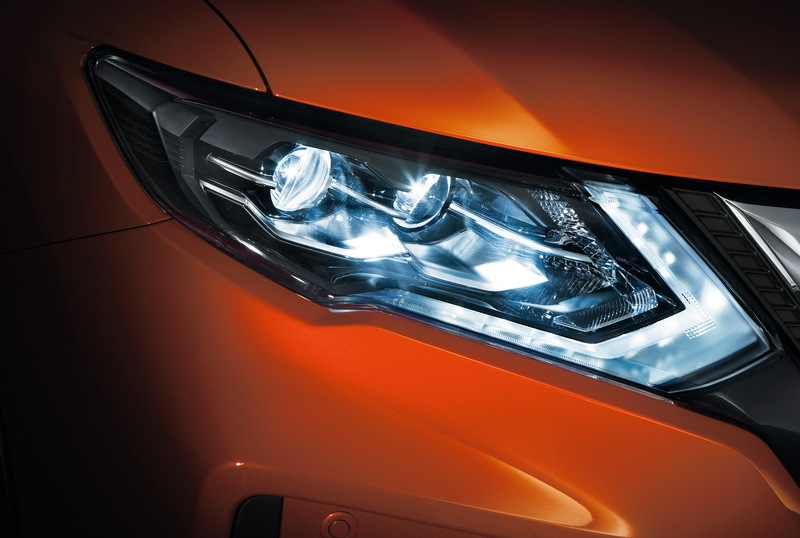 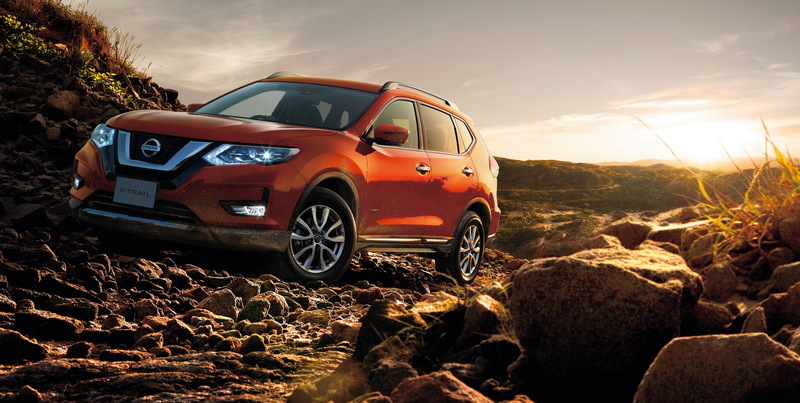 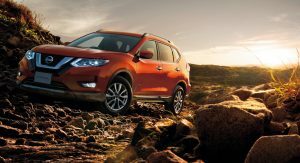 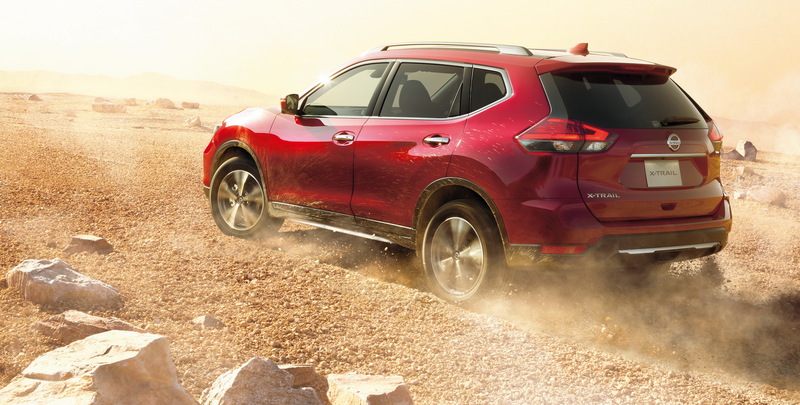 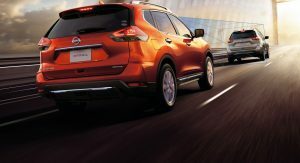 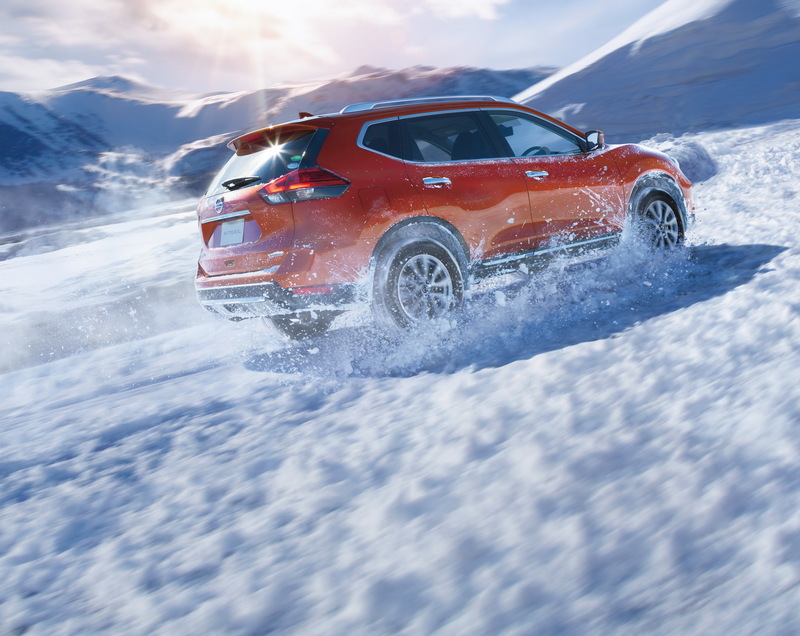 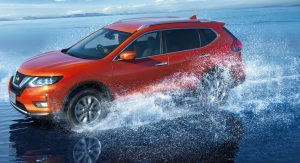 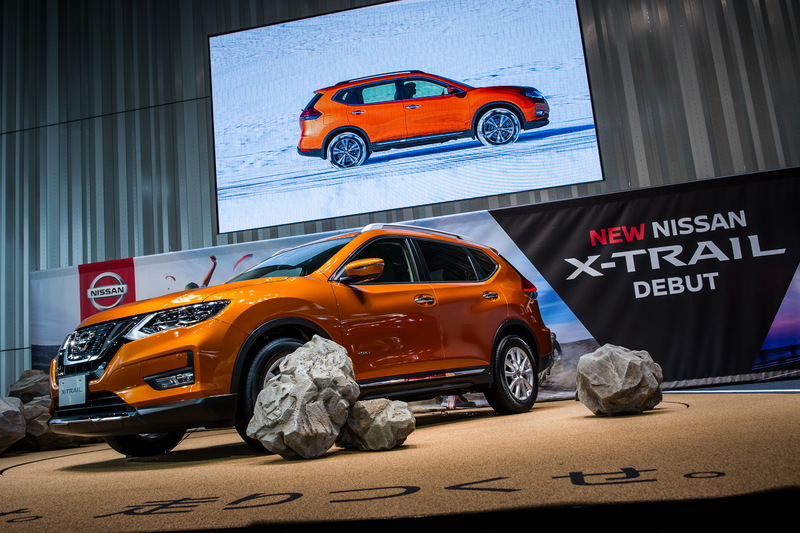 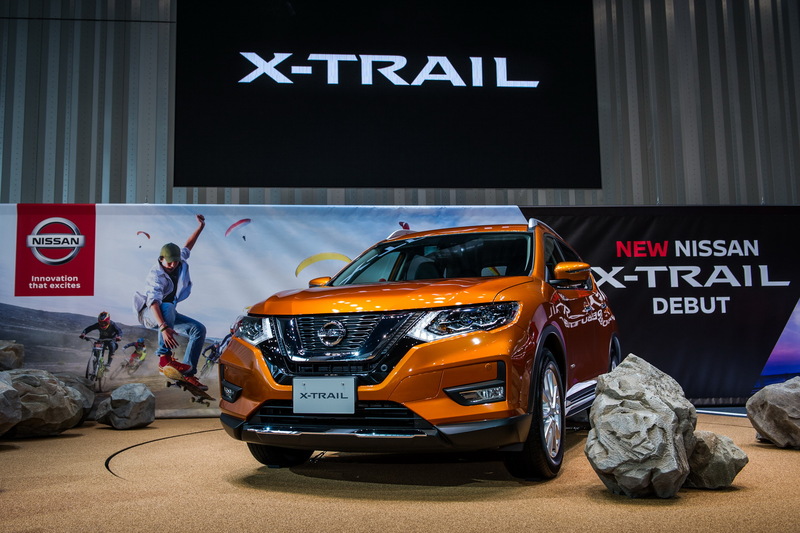 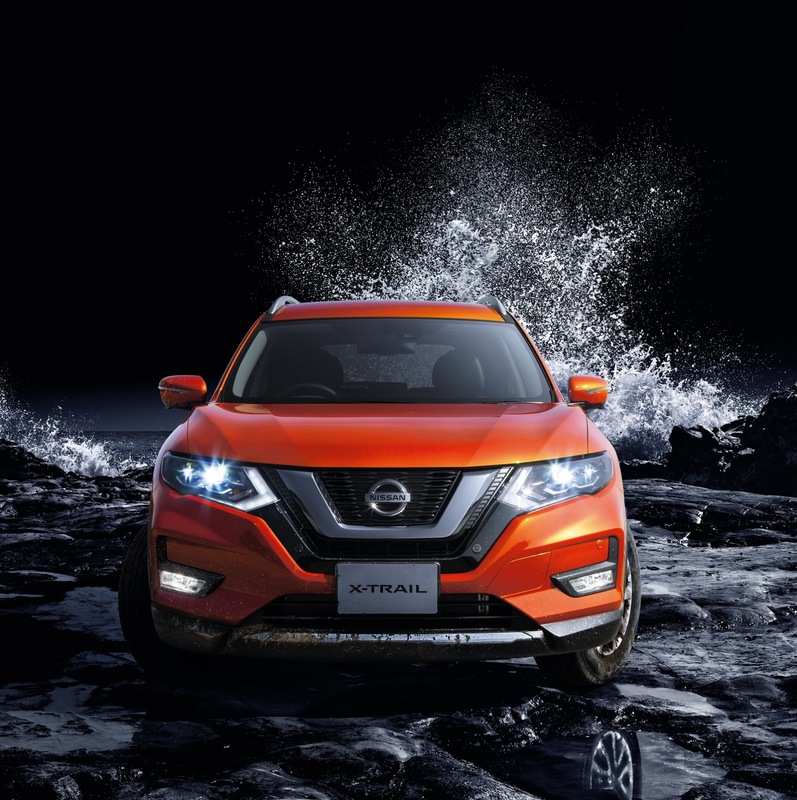 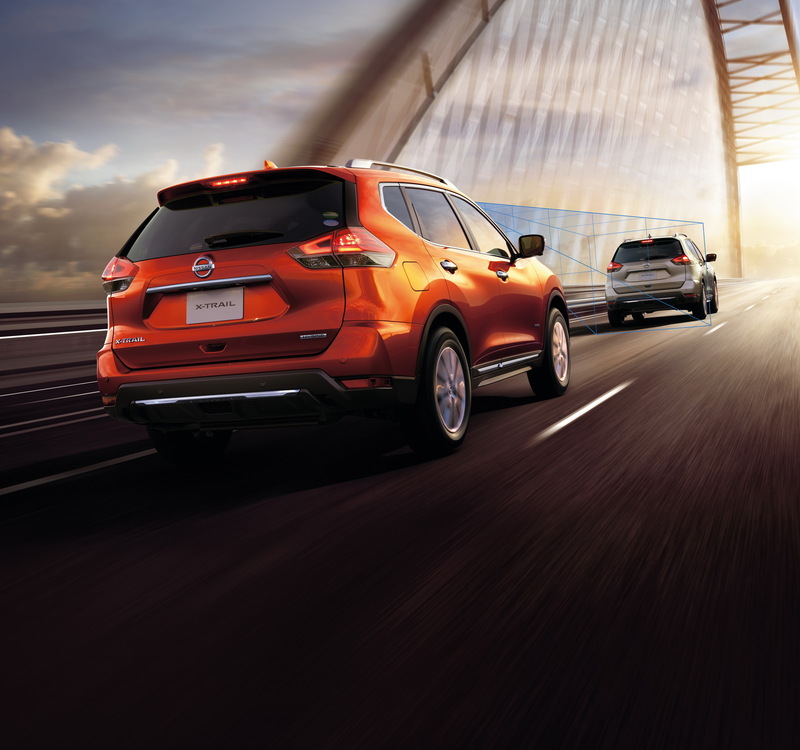 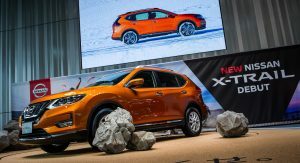 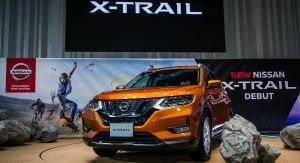 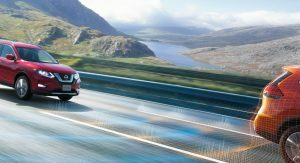 Nissan unveiled their updated X-Trail last week, and now it can be ordered in the Land of the Rising Sun. 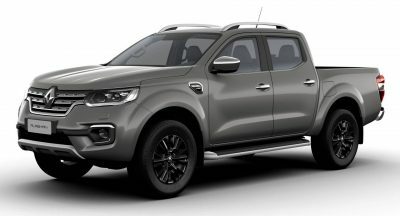 Priced from 2,197,800 yen (equal to $20,075), for the entry-level 20S grade, with two-wheel drive and two rows of seats, it brings enhanced looks that includes a wider grille, new bumpers, revised lighting units, new wheels, and colors. 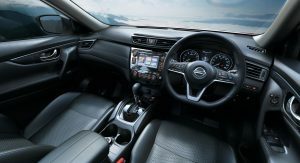 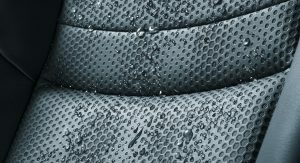 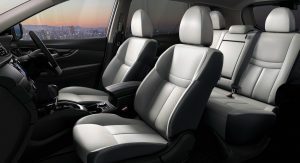 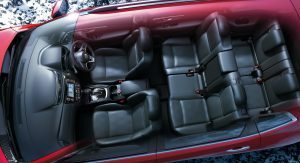 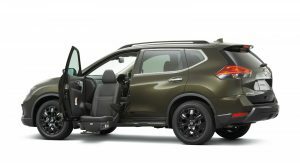 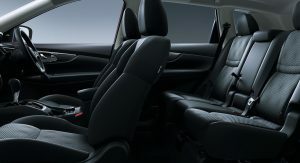 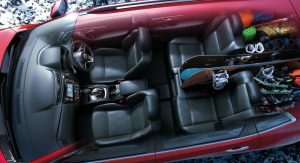 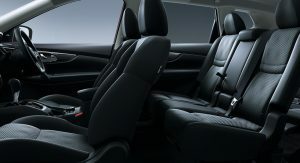 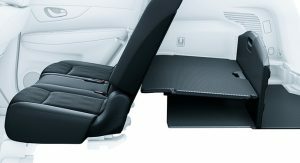 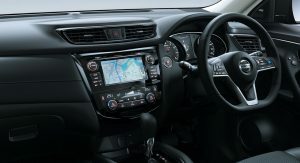 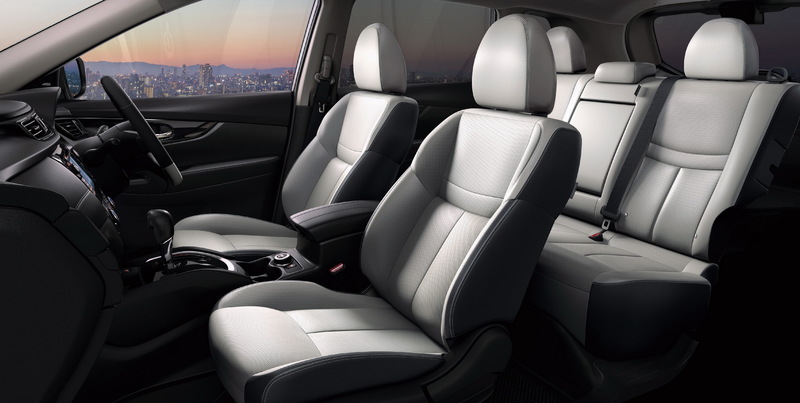 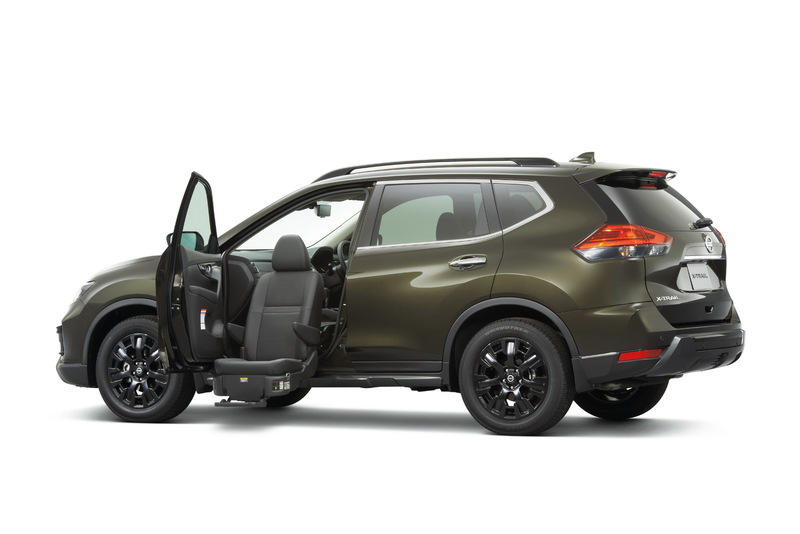 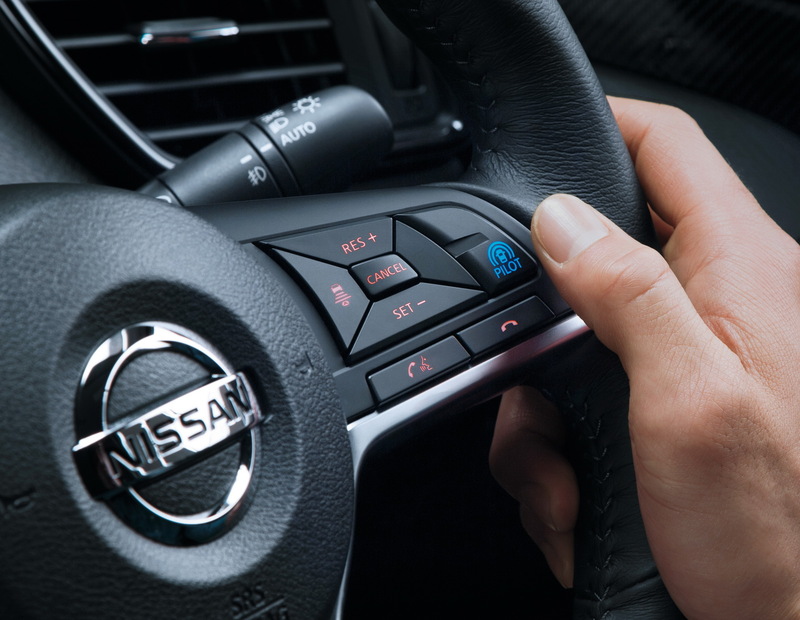 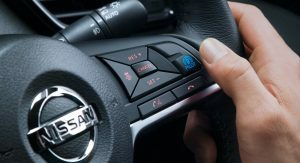 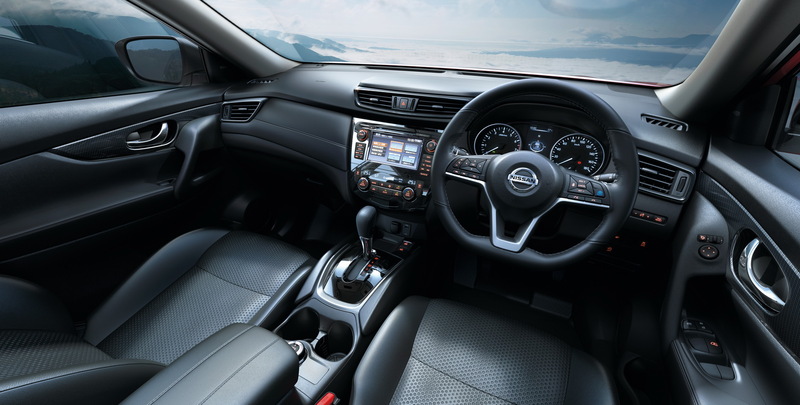 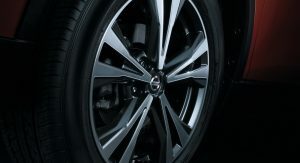 Nissan also made some changes the cabin with a sportier steering wheel, air vents with a glossy black look, redesigned instrument panel, and new two-tone leather option, available on higher specs. 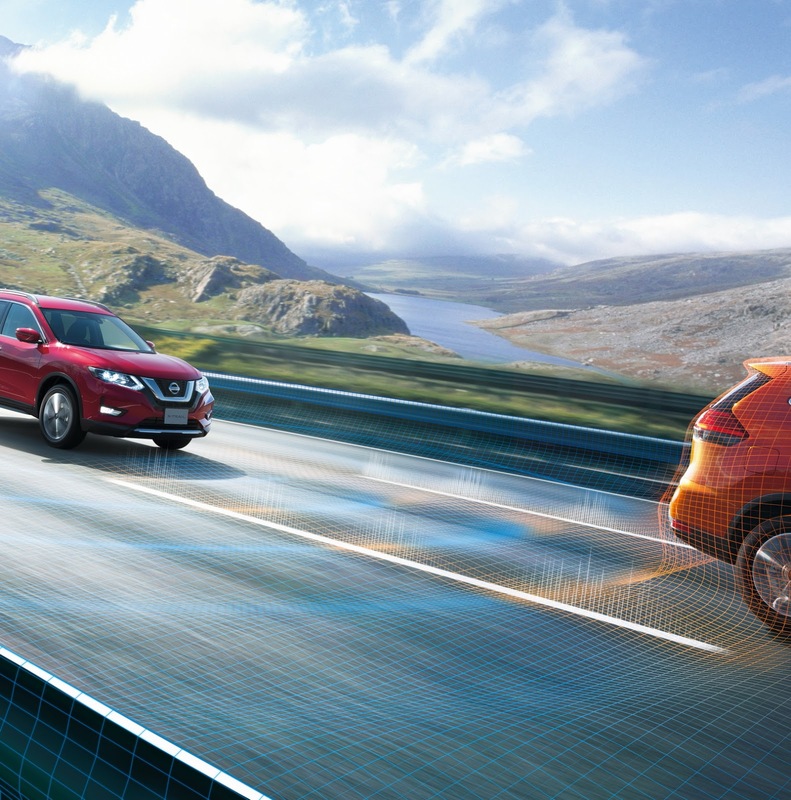 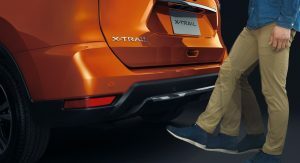 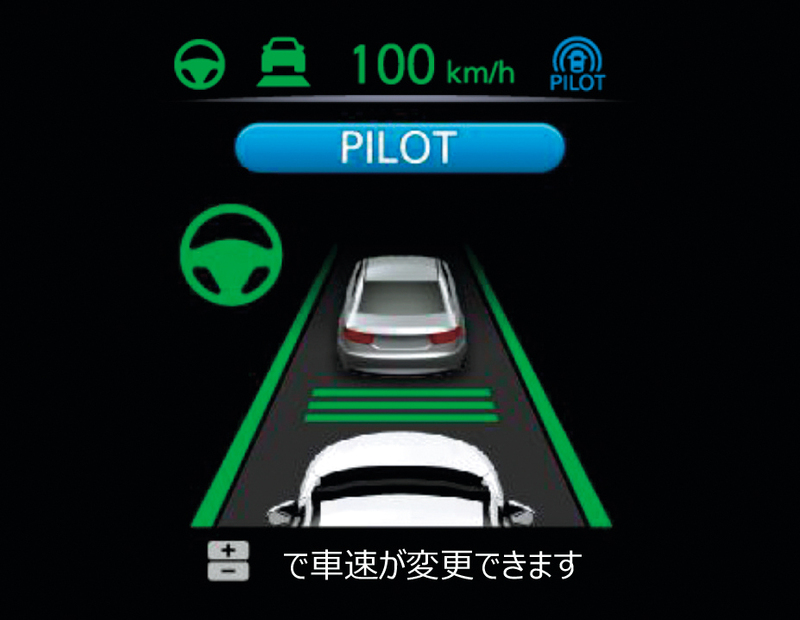 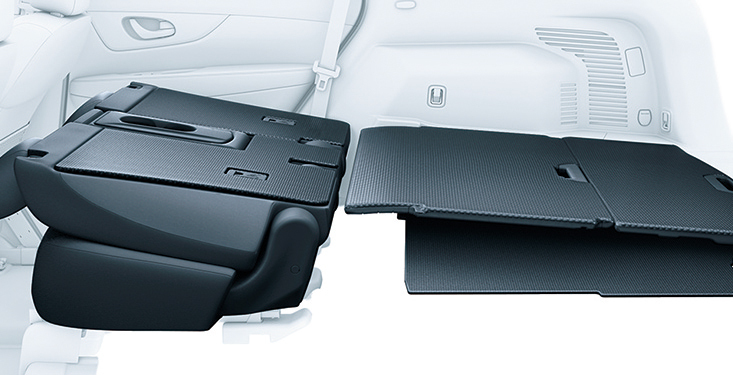 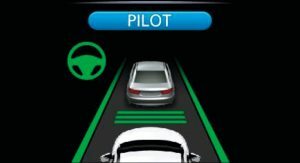 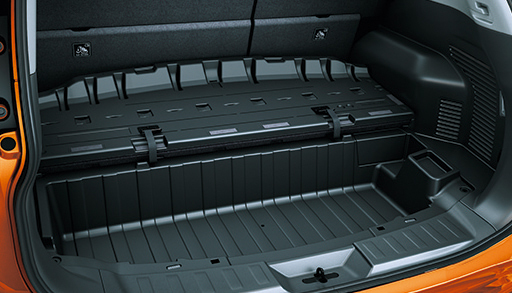 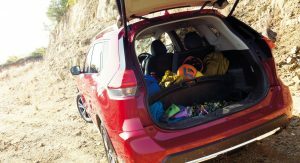 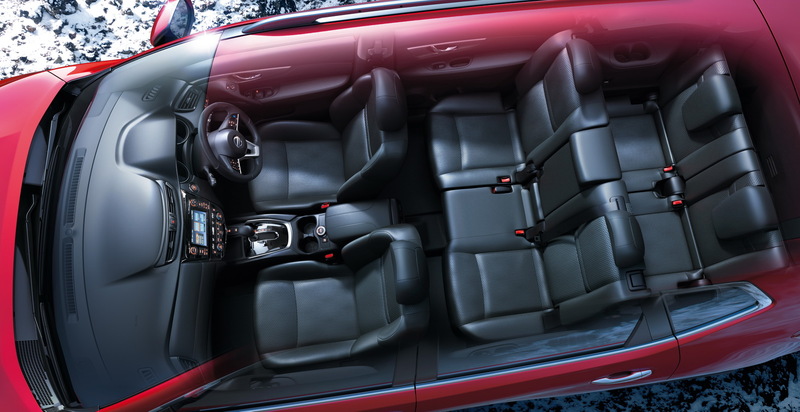 However, the revised X-Trail’s prime feature is the brand’s ProPilot semi-autonomous drive. 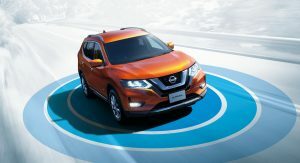 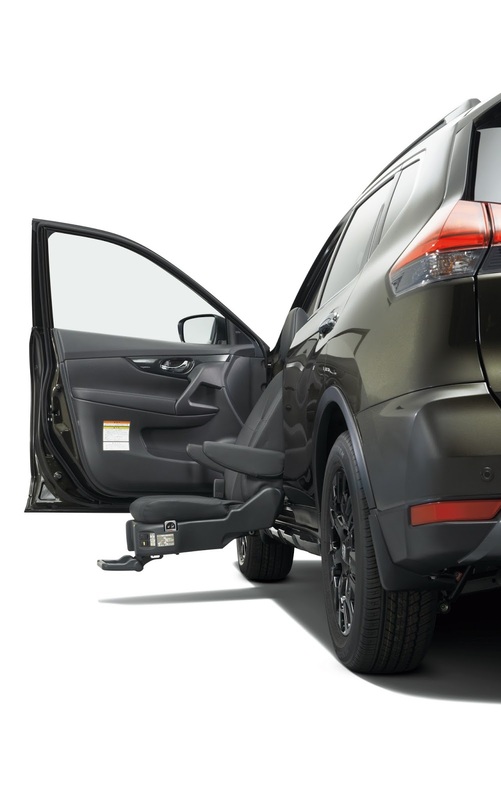 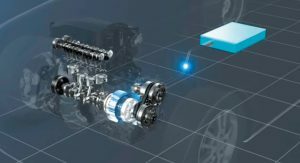 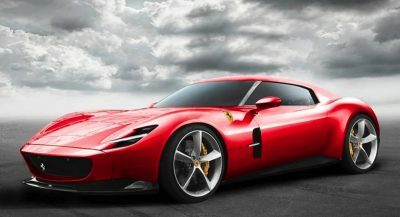 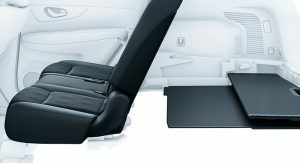 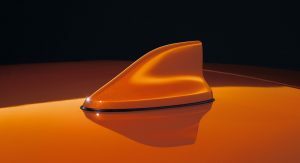 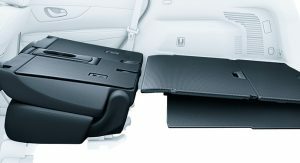 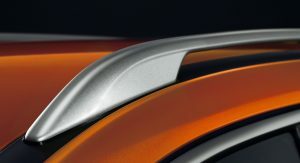 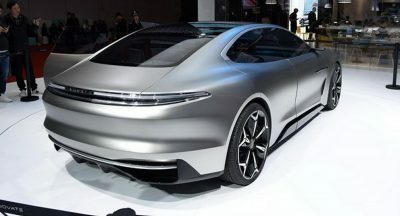 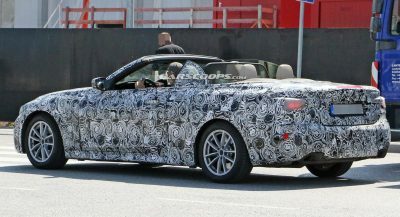 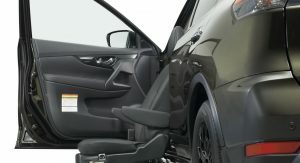 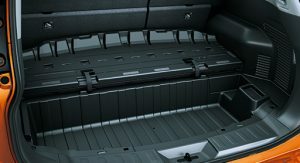 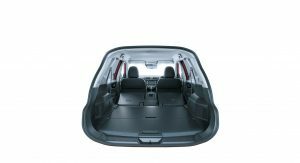 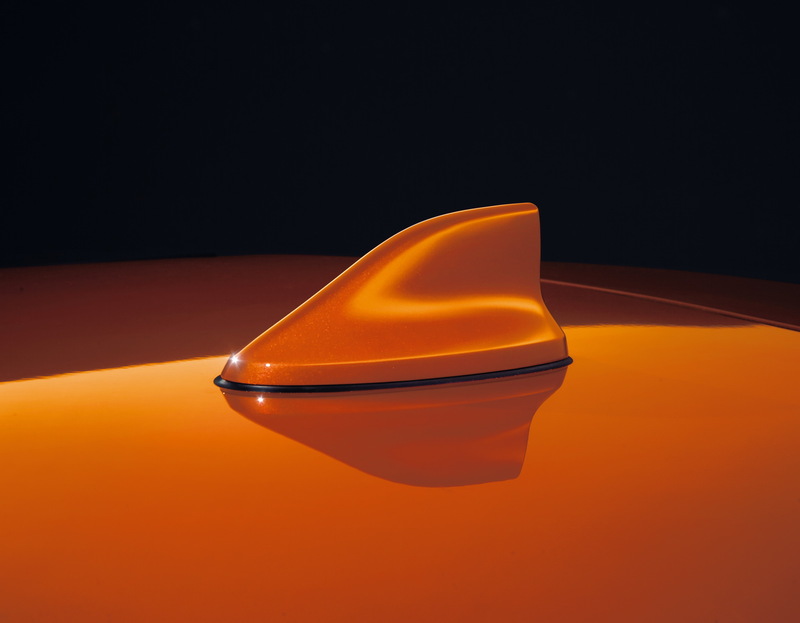 Offered as a factory option on the 20X and 20X Hybrid grades, it controls the throttle, brakes, and steering, and it can be used both on the highway and in crowded cities. 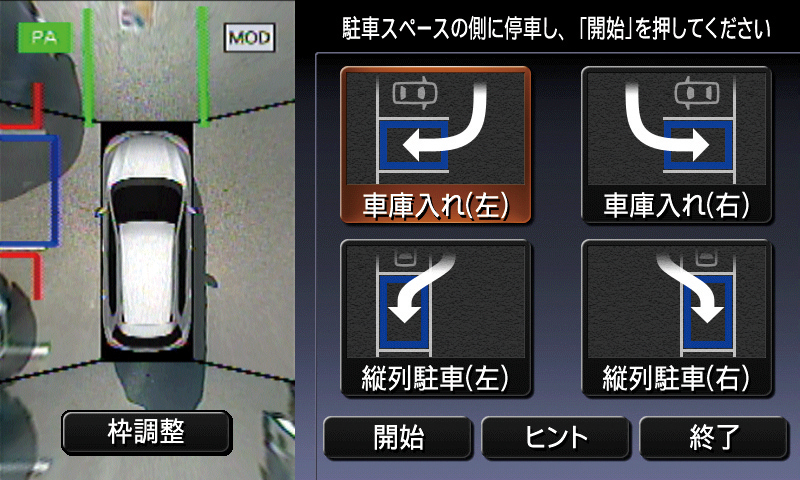 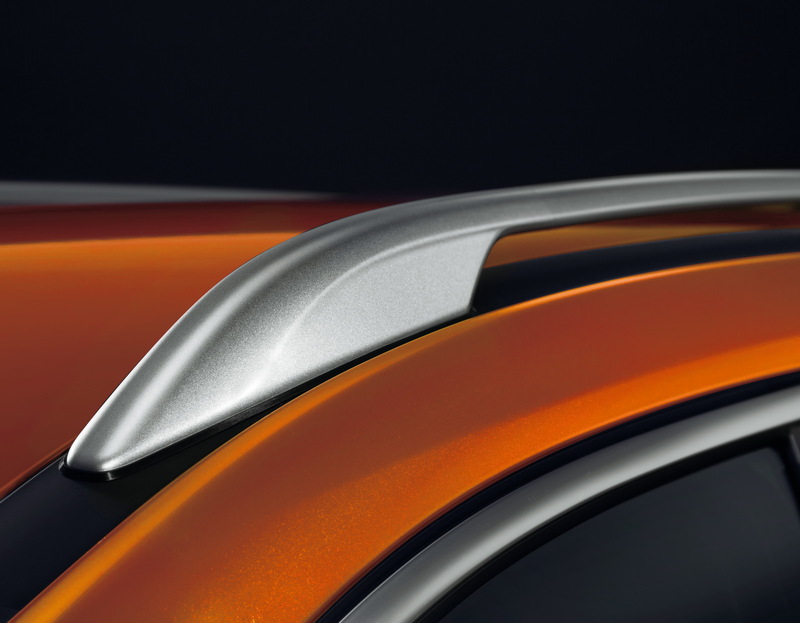 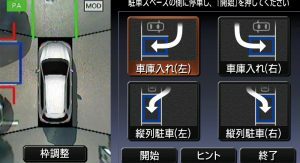 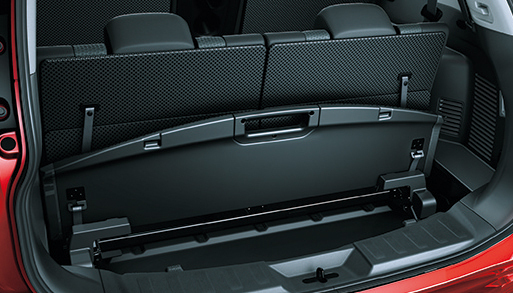 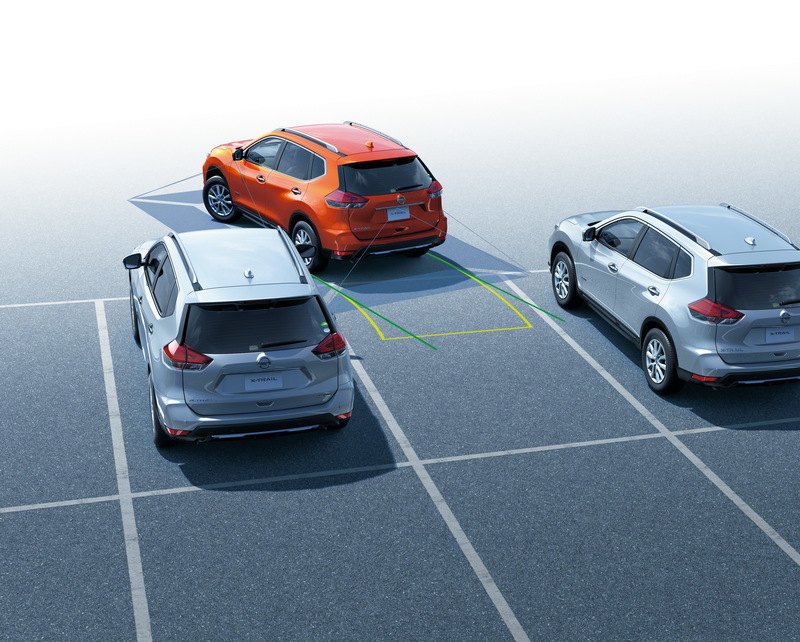 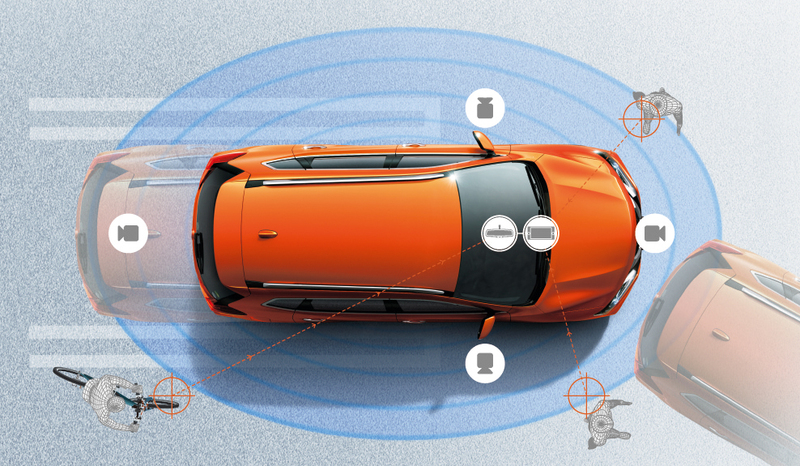 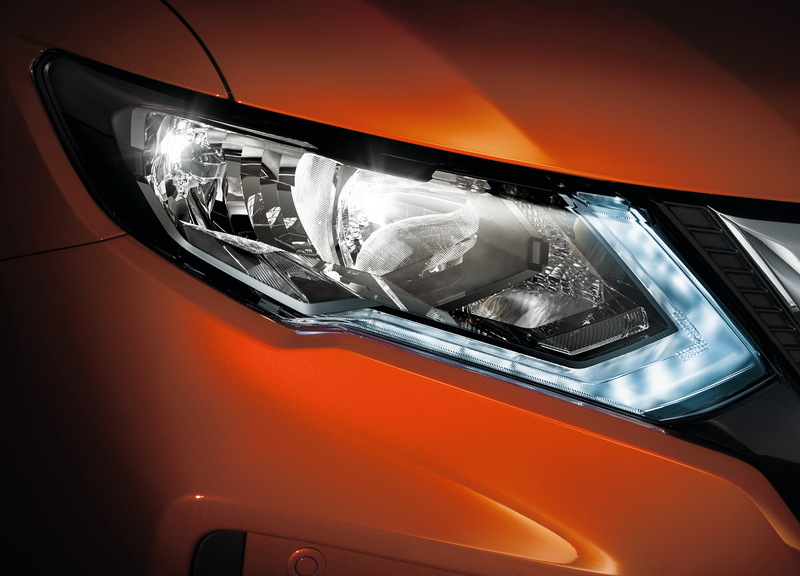 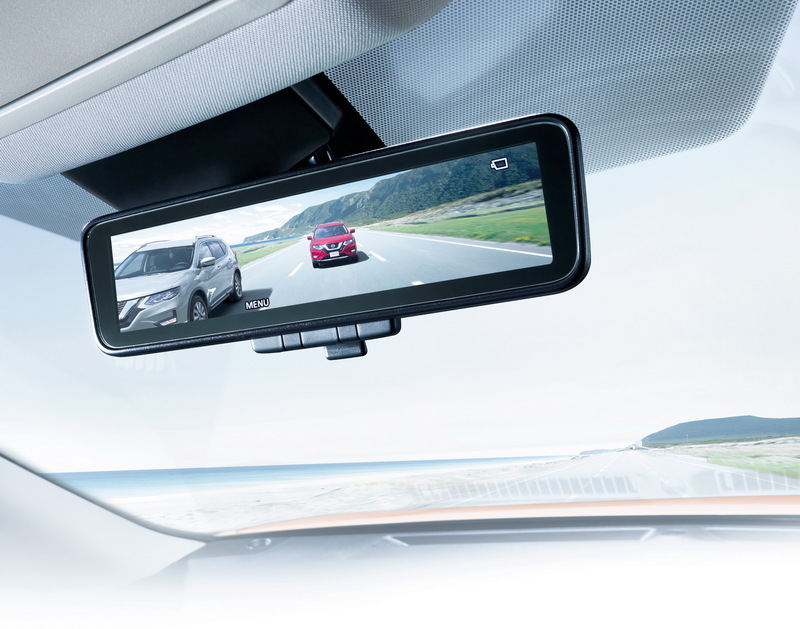 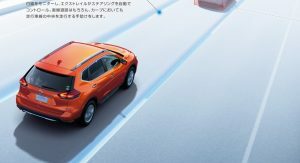 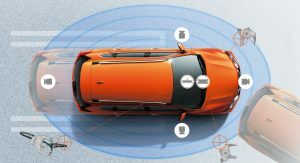 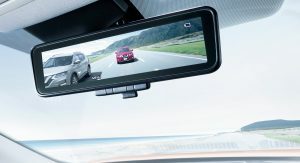 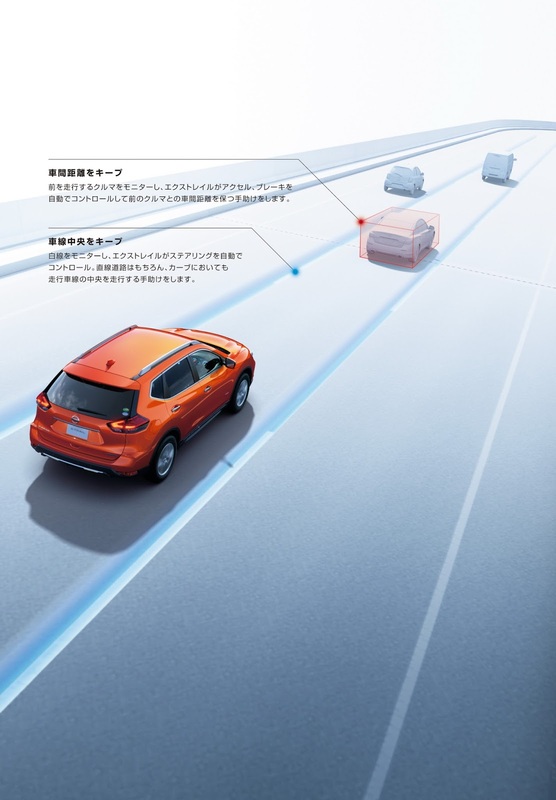 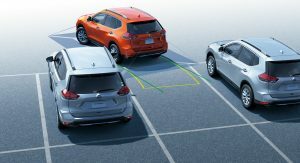 The ‘Intelligent Park Assist’ has also been improved, and depending on the selected trim level, customers can also order a 360-degree camera system, remote-controlled automatic rear doors, high-beam assist, Rear Cross Traffic Alert, and Intelligent Lane Intervention. 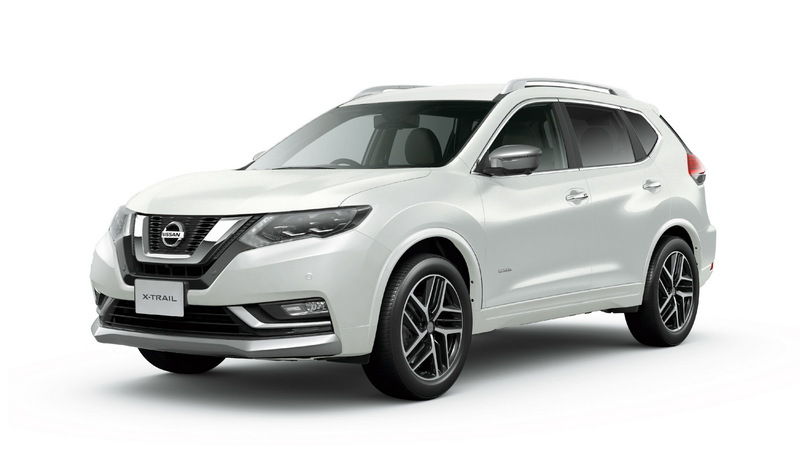 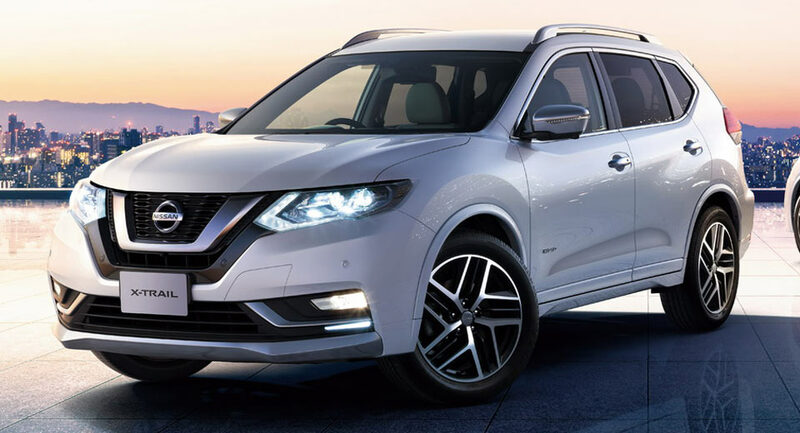 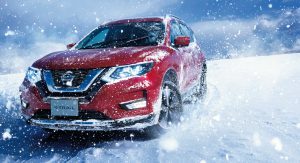 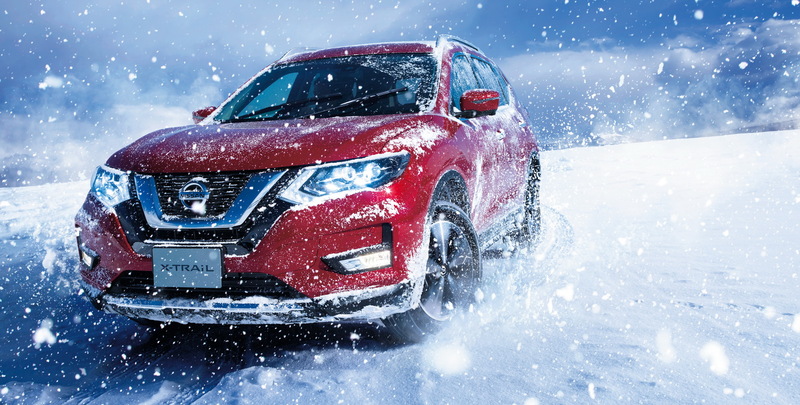 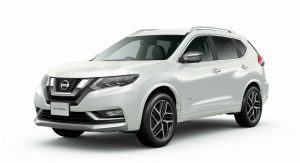 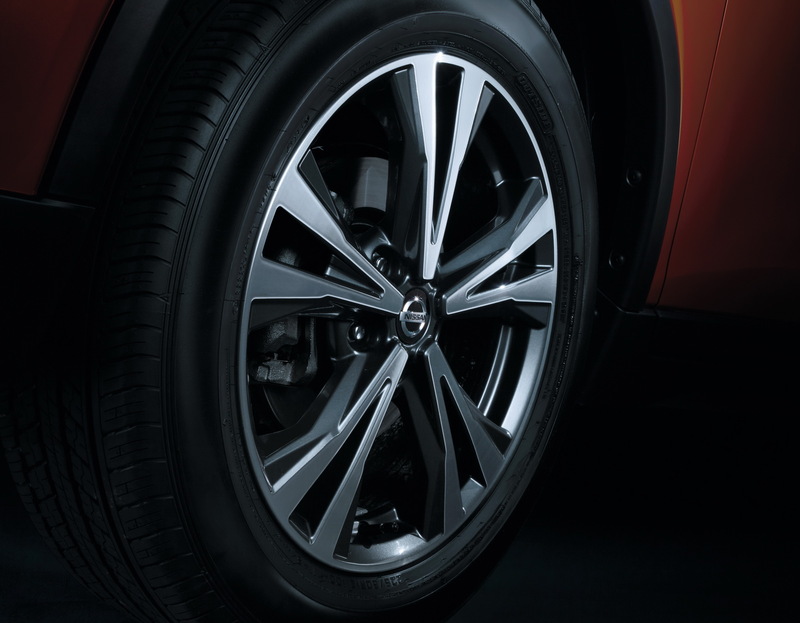 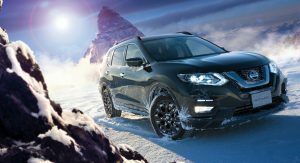 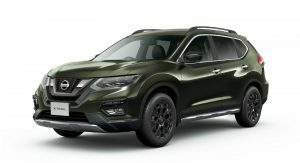 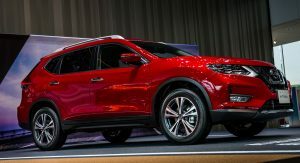 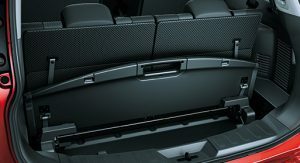 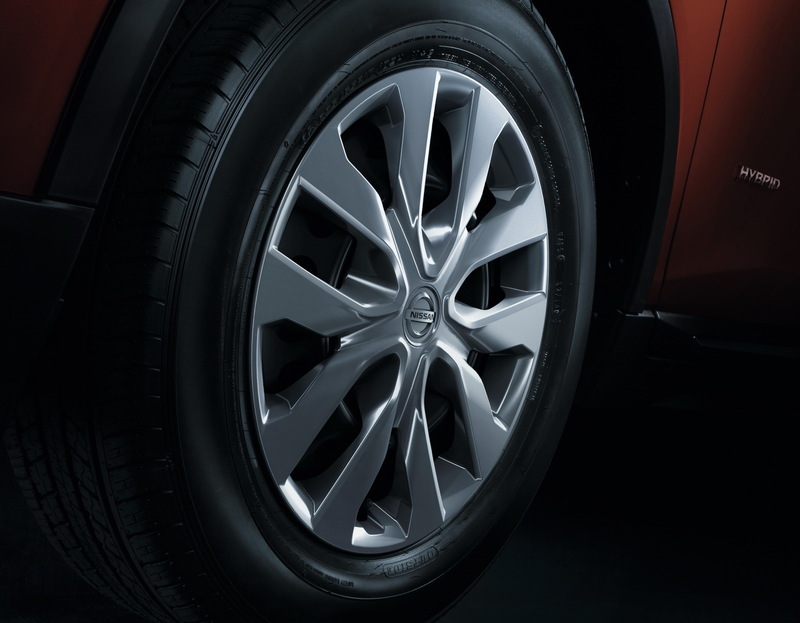 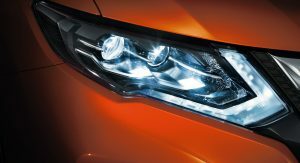 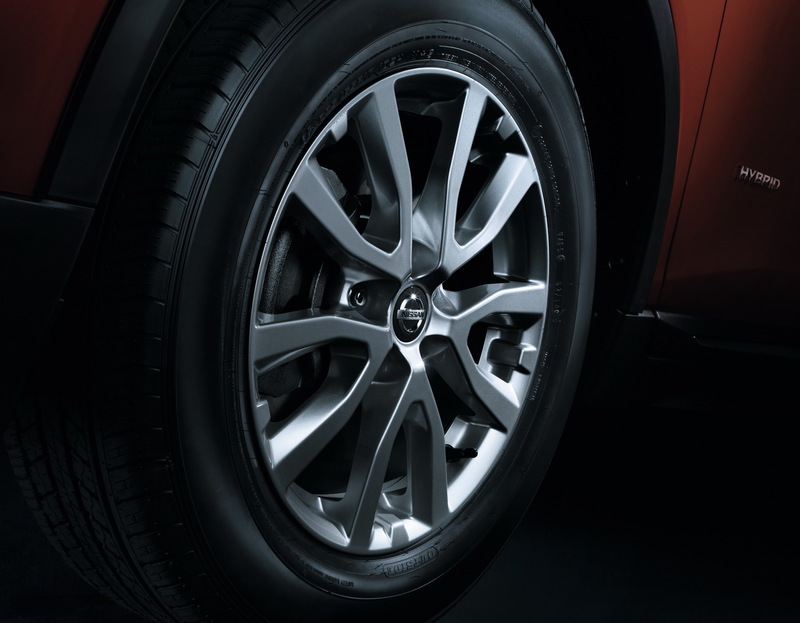 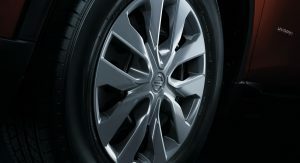 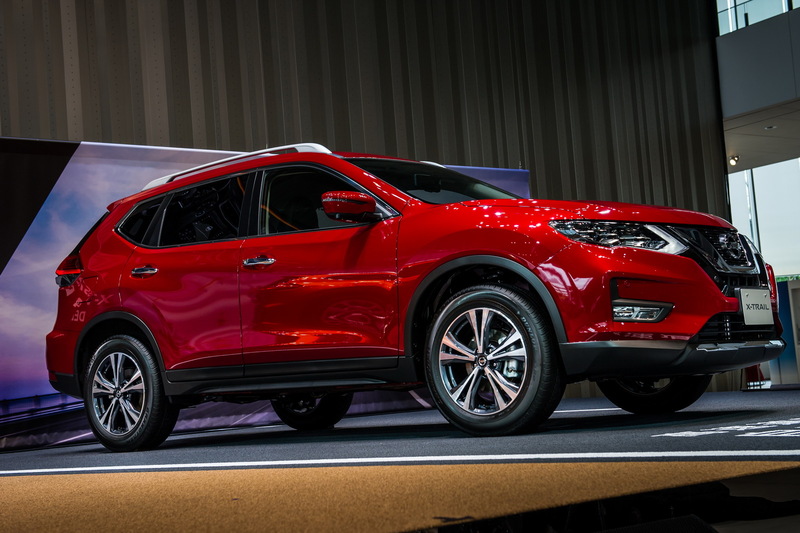 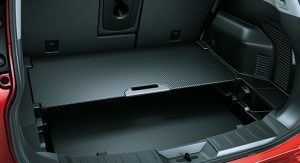 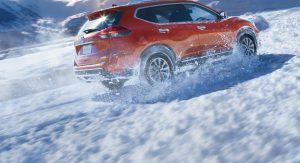 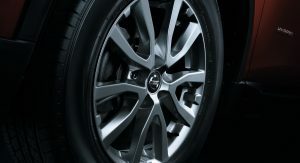 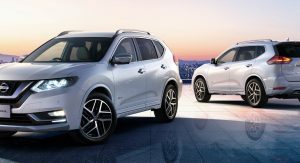 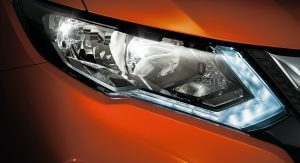 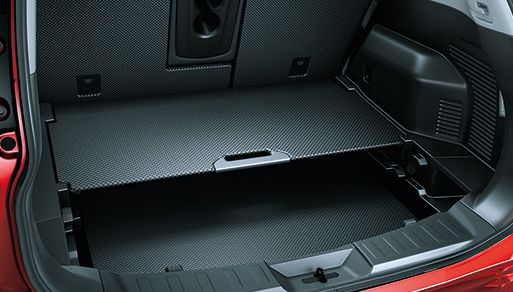 Buyers can also specify the updated Nissan X-Trail with the NISMO Performance Package, which adds design updates to the exterior, and it’s also available with new rim patterns.